Thursday was the greatest afternoon I ever spent on the water and I never even touched a fishing rod. 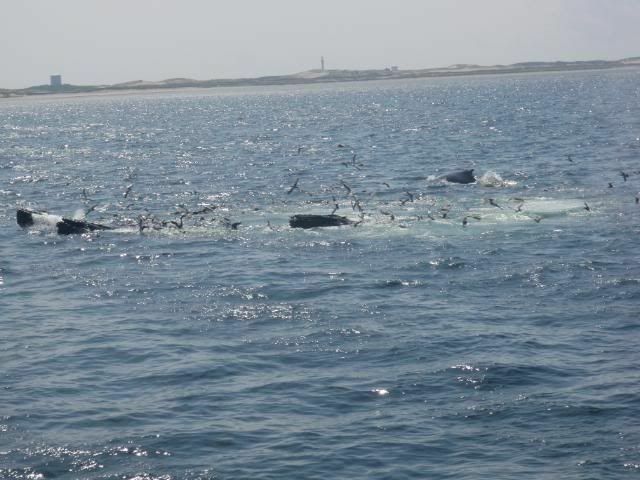 We were in Cape Cod for 5 days and my wife really wanted to go on a Whale Watch. It had been 15 or so years since we went on one, and my son Carter had never been on one, so I was OK with it. Very cool, Mike! Awesome pics. Great pictures Mike! I went years ago and it was great but I wasnt as close as you were. And I didnt get pictures like those. Very cool! Funny you posted this today. 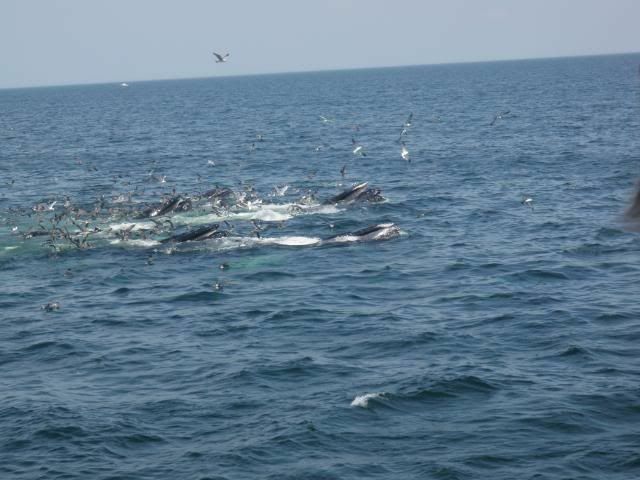 We were offshore fishing today and complaining that we have not seen any whale life this year in Block Island sound. Even The Francis Fleet whale watching boat has been asking fishermen over the VHF radio everyday if anybody has seen any whales in the area and no one responds to their requests either. 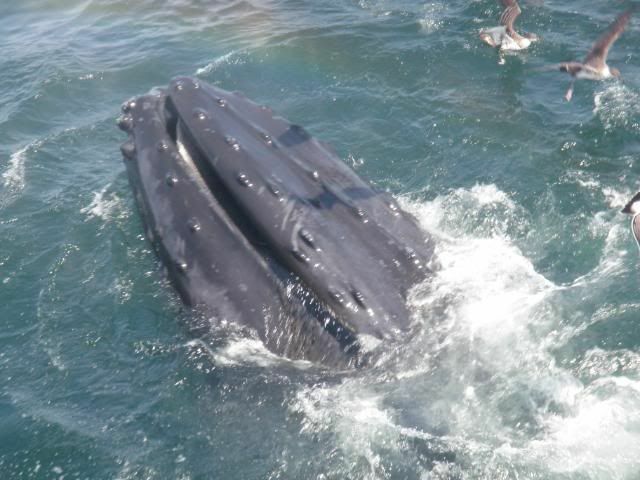 We have been out offshore over 15 times this year and have NOT see even one whale thus far. 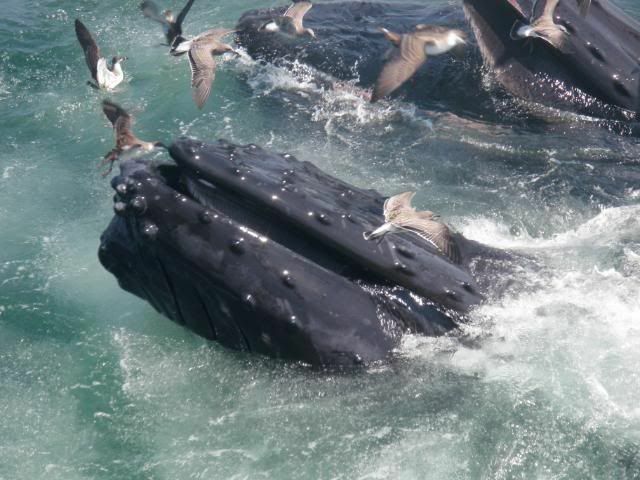 We have always seen pleanty of whale activity out there over the years and this year none. 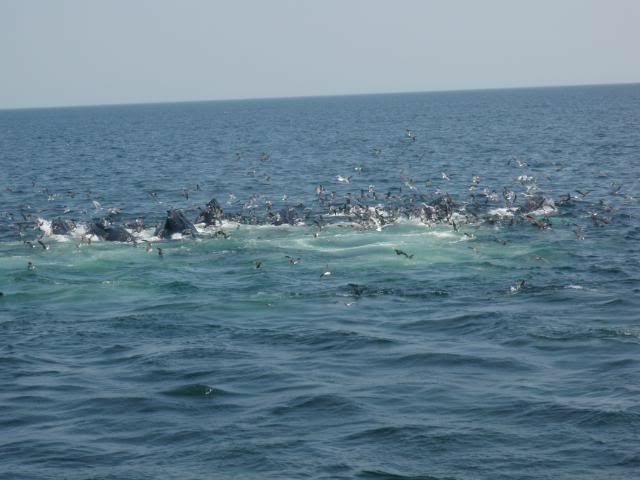 So if anybody is thinking of doing a whale watch trip out of Point Judith this season I would check first because I don't think there will be any out there anytime soon.